It all started in 1996 in Lincoln, Nebraska, with a single neighborhood store, three employees and a passion for helping good people. Today, CarHop has stores in 13 states nationwide and is continuing to grow by serving thousands of customers who drive an estimated 40 million miles each month! CarHop helps customers with less than perfect credit, or no credit, get approved for a great used vehicle with affordable payments designed to meet their budgets. All CarHop vehicles come with an 18 month, 18,000 mile warranty*, plus a Money Back Guarantee**. Most importantly, CarHop provides its customers with a chance to improve their credit. At CarHop we believe that with better credit, comes great life changing opportunities. 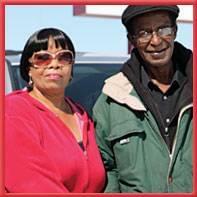 Margie and James had bad credit, so they bought a car through CarHop. 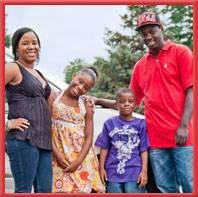 By making their payments they improved their credit and later went on to buy a brand new minivan. 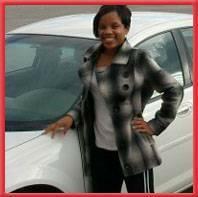 They were so happy with their experience at CarHop that they sent their daughter to a CarHop dealership to get a vehicle for herself. 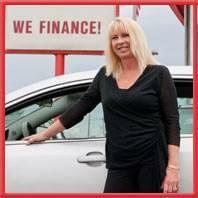 Jayne has previously owned two different CarHop vehicles. After being laid off from her job, she decided that since her experience with CarHop as a customer was so great, employment with CarHop would be great too. Starting out in the call center, Jayne quickly climbed the ladder to sales, where she’s been helping people drive ever since. We are truly grateful to be leaving in a vehicle today. When no one else would approve us for a car, CarHop came through. The price was affordable and the service was excellent. Our salesman never gave up when trying to get us approved. You will not get better service elsewhere. Visit one of our stores and you will find the walls decorated with dozens of letters from our customers. We are proud to have earned their gratitude and their success is what drives what we do every day.Our customers tell us we change their lives and lend a hand when they need it the most. We want to get them on the road and driving straight towards a brighter future that they deserve. That’s a tradition we’ll never outgrow. * See dealer for copy of limited warranty. Deductible may apply.